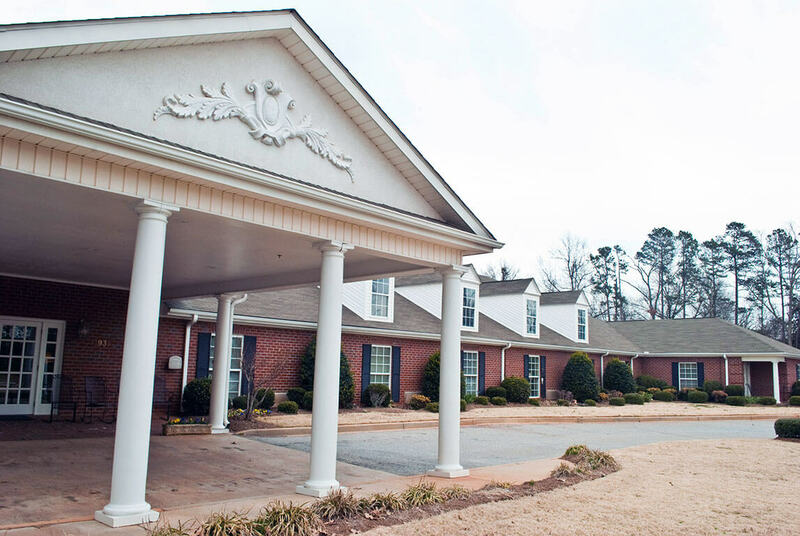 If one lives in Simpsonville or Mauldin, SC it may be easier as one ages to move to Greenville where there is more access to needed services. 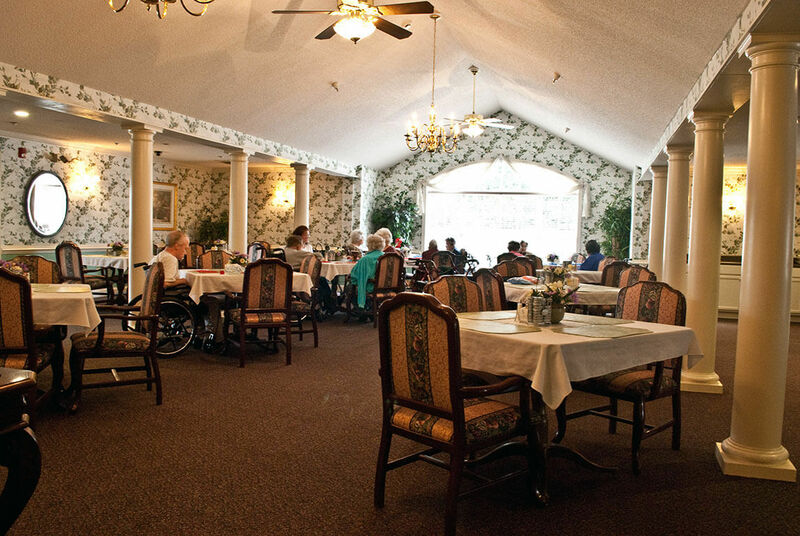 Assisted living is one of those services and it can help preserve seniors’ independence. 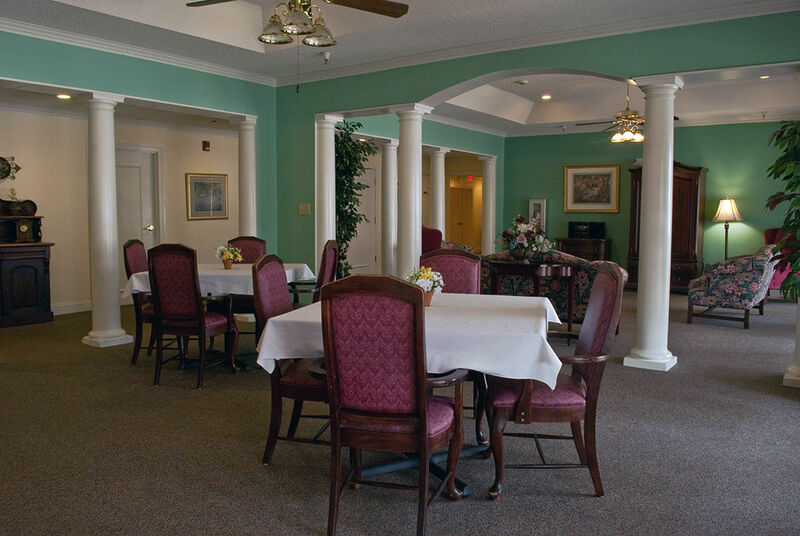 Here at Windsor House we would like to help you discover how assisted living can enhance your or your loved one’s lifestyle. 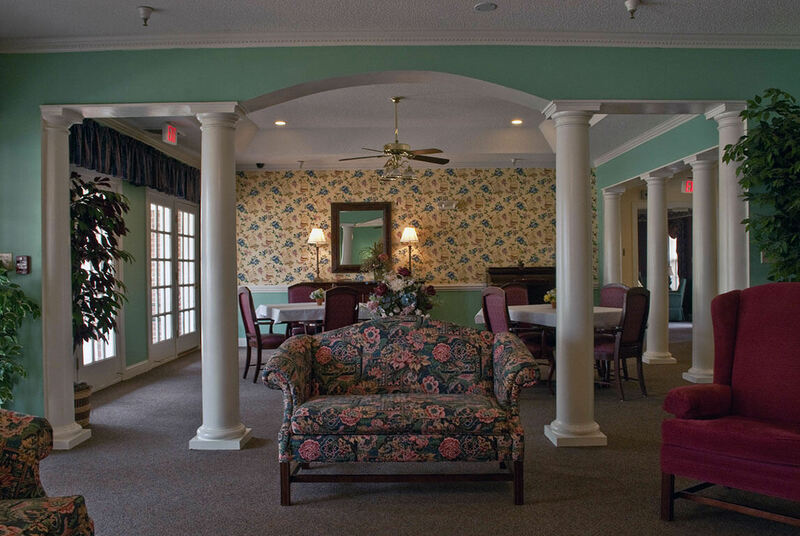 Windsor House’s assisted living facility is designed around the needs of its residents. 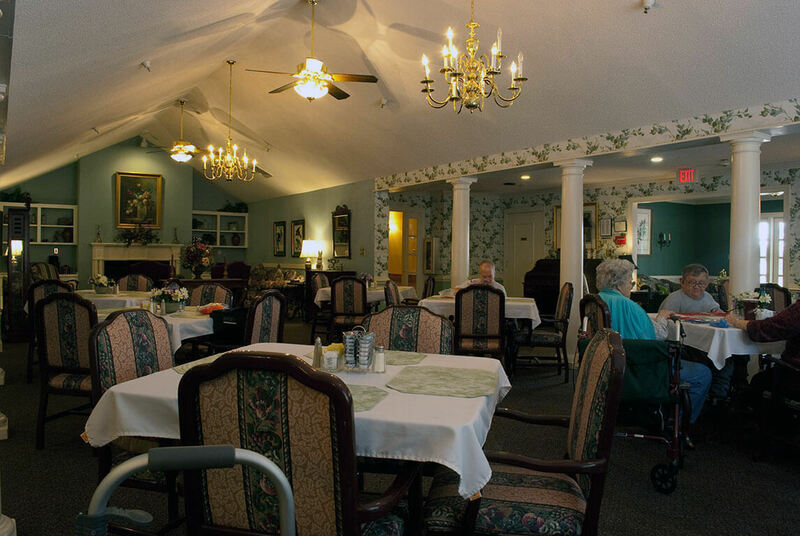 This center is their home and as such, all of our staff work every day to preserve and extend each senior’s independence. 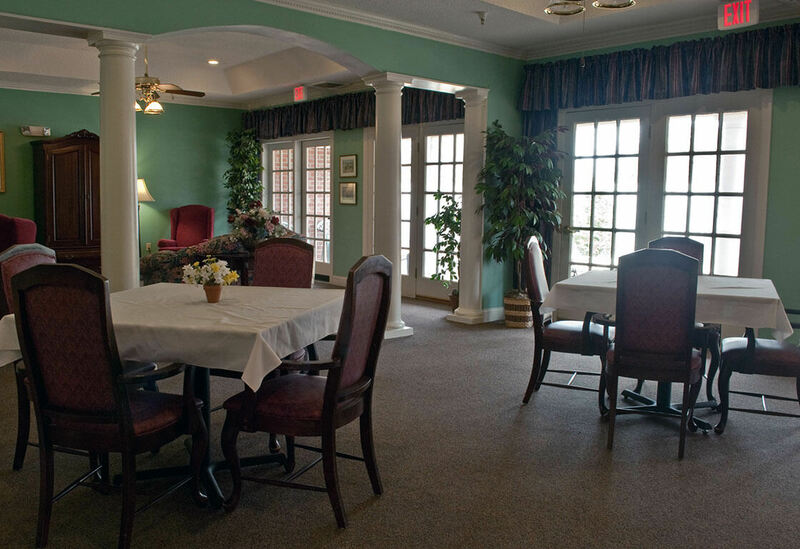 From our tasty and nutritious sit down meals to our full calendar of activities and events, we offer a vibrant and positive atmosphere. 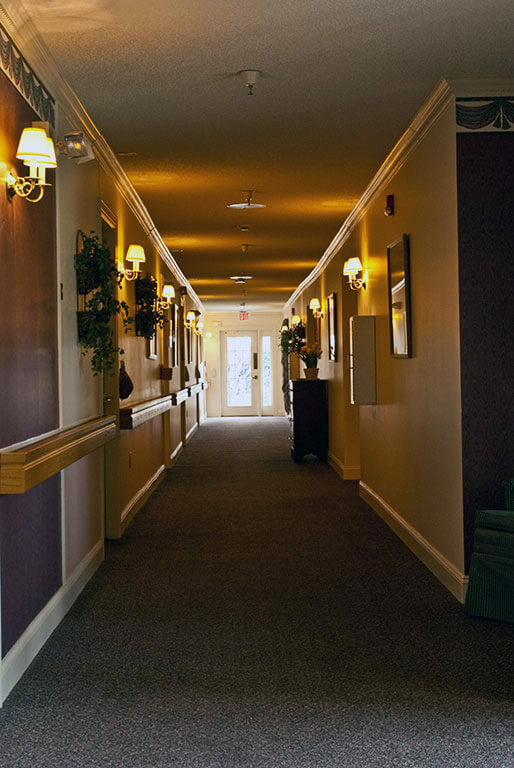 Our commitment to each resident begins and ends with the realization that all people are individuals; and as such they should be treated with respect. 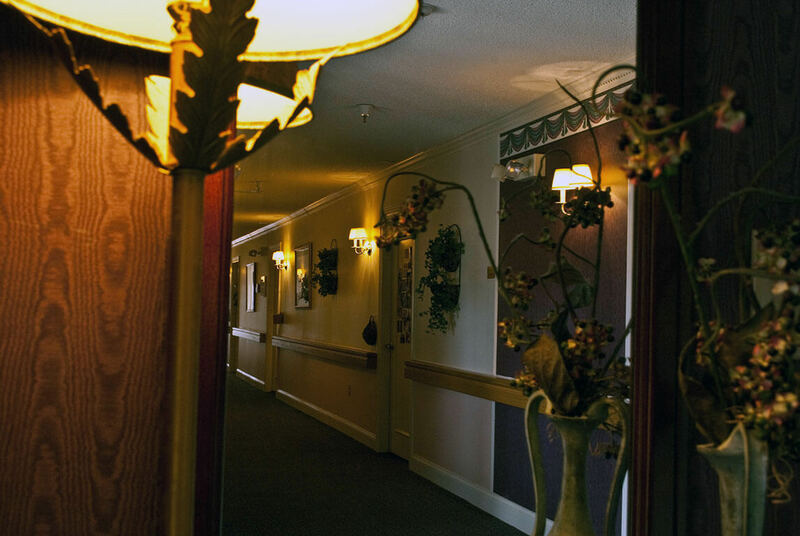 All of our residents can access any healthcare or personal care services they need for their daily living. 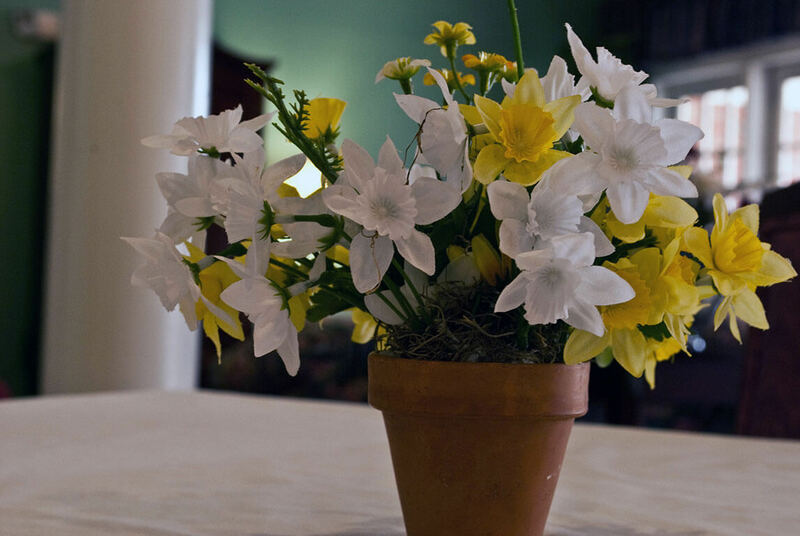 We encourage visitors and also participation by the residents in the center’s activities. 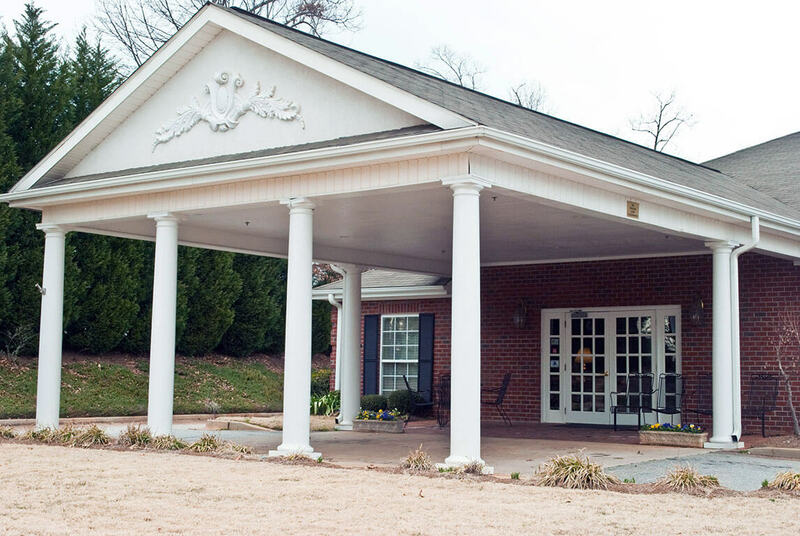 Many of our residents drive themselves into Greenville to enjoy some of the fine dining, shopping and cultural events that this thriving city has to offer. It’s their choice and they know that they can count on our support if they need anything that will make their day better. 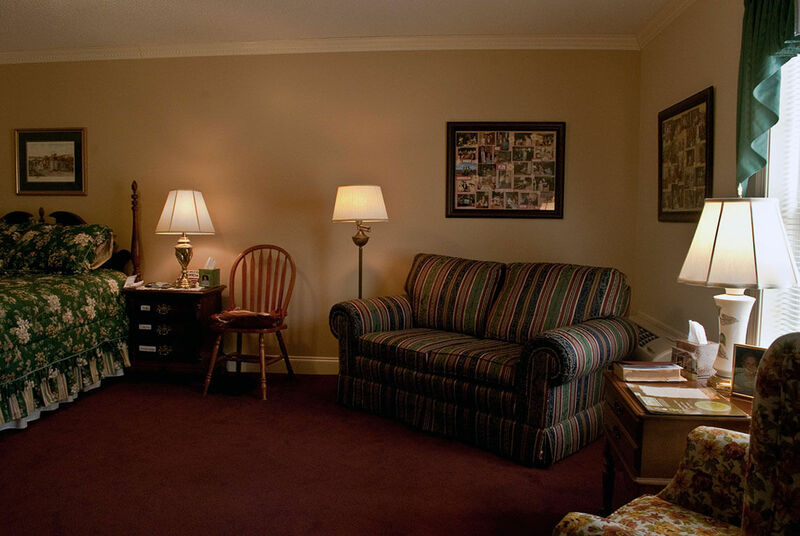 Some people think that when a person gets to a certain age they need to give up their independence and perhaps live with relatives or in a nursing home. 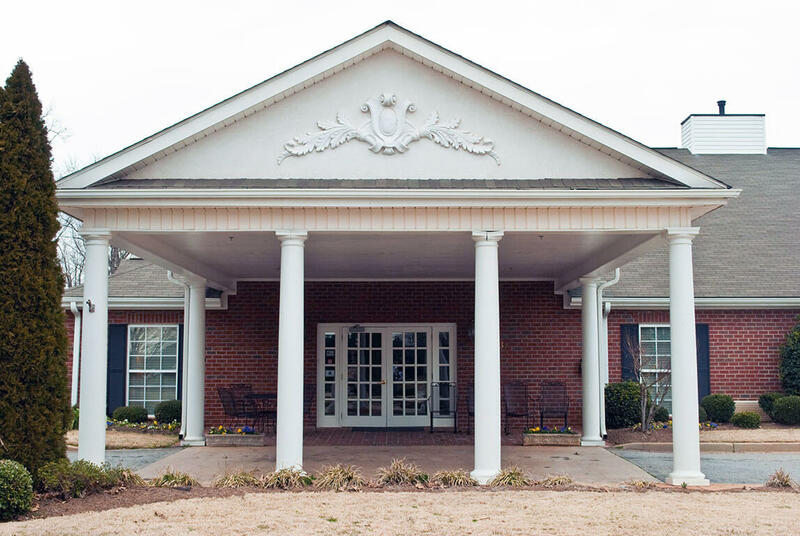 Assisted living provides a different choice that allows people to remain independent with the support of healthcare and daily care services, depending on their needs. 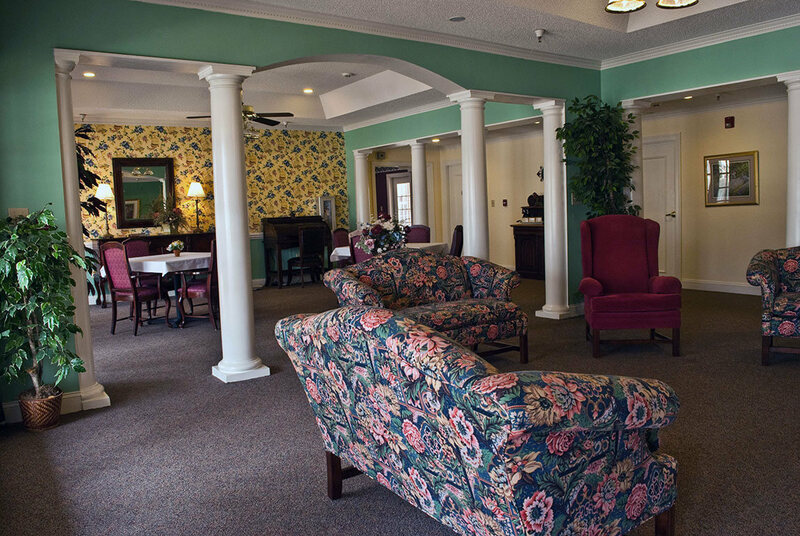 Assisted living can be a welcome change for many seniors who have been burdened with the decision of whether to give up their home or consider other living arrangements that they perhaps weren’t comfortable with. 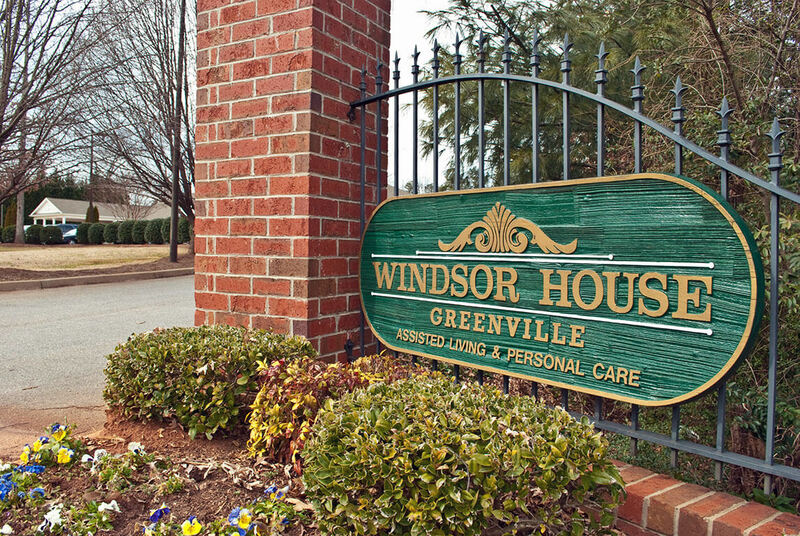 Ready to learn more about Windsor House? We are happy to assist you. 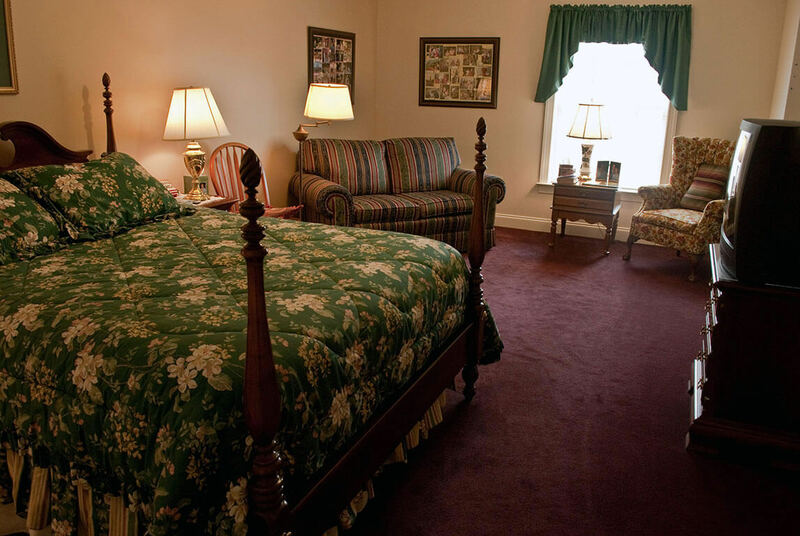 Please call (864) 288-9450 and let us arrange a tour for you.